I think that the writing in my genre is different from others because I didn’t try to focus on one type of paranormal species, nor did i stick to the commonly used paranormal creatures. I wanted to use some that were rarely used, or if not ever used. Don’t ever give up. In the end if you want something enough you will work hard to get it done. Publishing isn’t a walk in the park but if you really want it, there is no reason not to give up. When I was younger writing and reading was hard for me, but when I grew up I started to love something I once hated. I started to write, and when I started to read indie books I thought what was stopping me from trying. The inspiration for this book was to try to do something different from the normal. 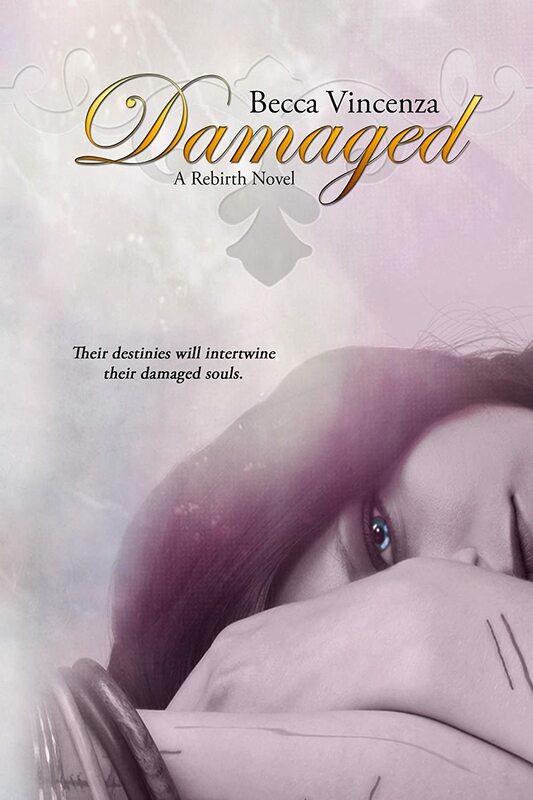 Damaged started out with the single idea of having a main character that wasn’t the traditionally beautiful character people always assume will be there. The entire plot grew from that.